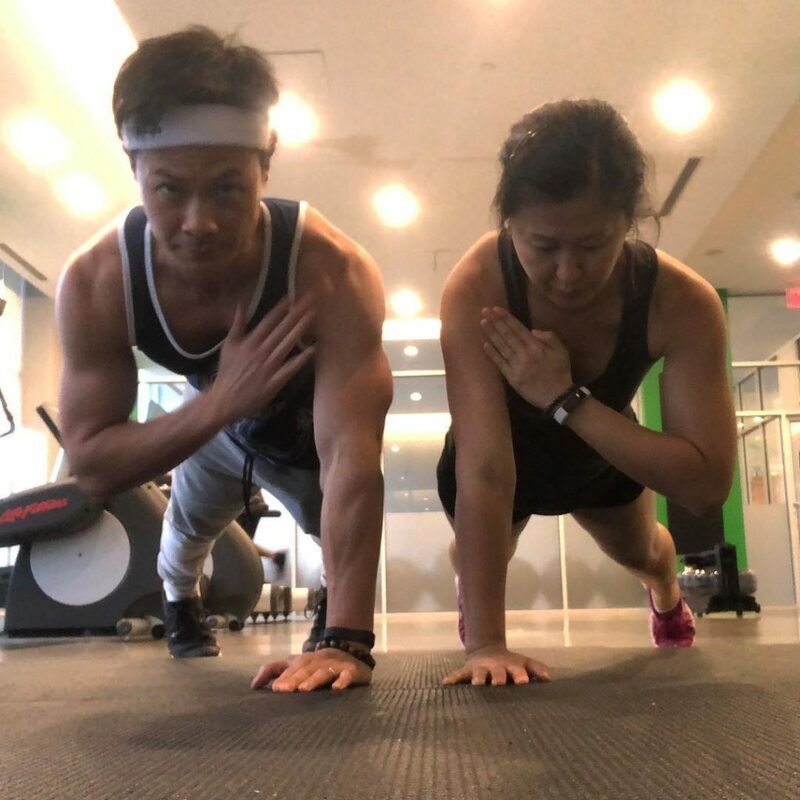 This simple core workout for busy people, who struggle to find time for exercising. You don’t need to spend a lot of time going to the gym. You can do these exercises at home, without any equipment. Do each move for one minute, rest 30 seconds. This exercise helps to stretch your shoulders. Do 1 minute and rest 30 sec. Another great exercise to tone your core, shoulders, and arms. Do 1 minute, rest 30 sec. The Plank Tap exercise works not only your shoulders but also obliques, hips, and legs. Do 1 minute, rest 30 sec. This exercise will train your shoulders, glutes, and quads. Do 1 minute on each site. Then rest 30 sec. This is a great way to target the rectus abdominis and the obliques in one easy exercise. Do 1 minute, rest 30 sec. It’s also known as the Down dog alternating toe touch. It’s good exercise for stretching the low back, hamstrings, lower legs and feet. 1 minute, rest 30 sec. 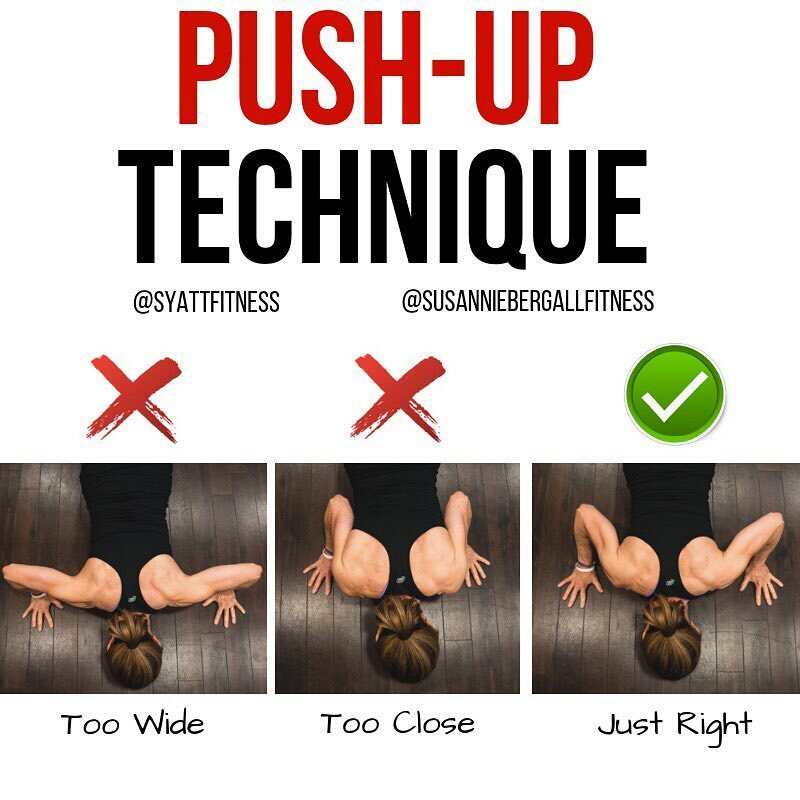 This variation of push-ups is one of the most effective exercises for your triceps. Try to do 1 minute, take a break 30 sec. This exercise will challenge your whole core and define your deltoids, shoulders. Continue for 1 minute. Rest 30 seconds. 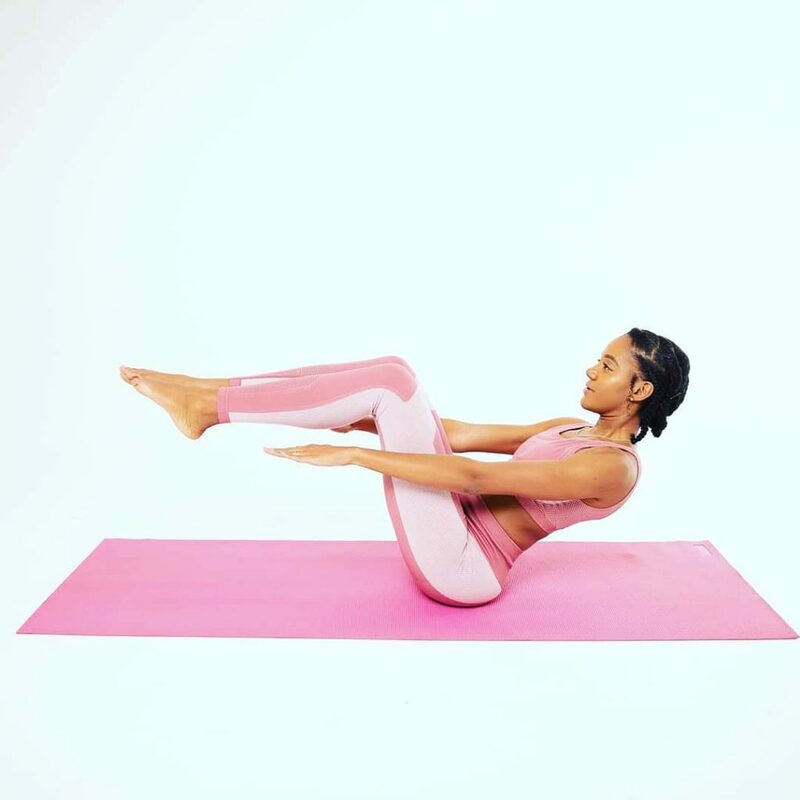 Boat Pose or Navasana builds abdominal and core strength. Try to hold this for 30-60 sec. Rest 30 sec.